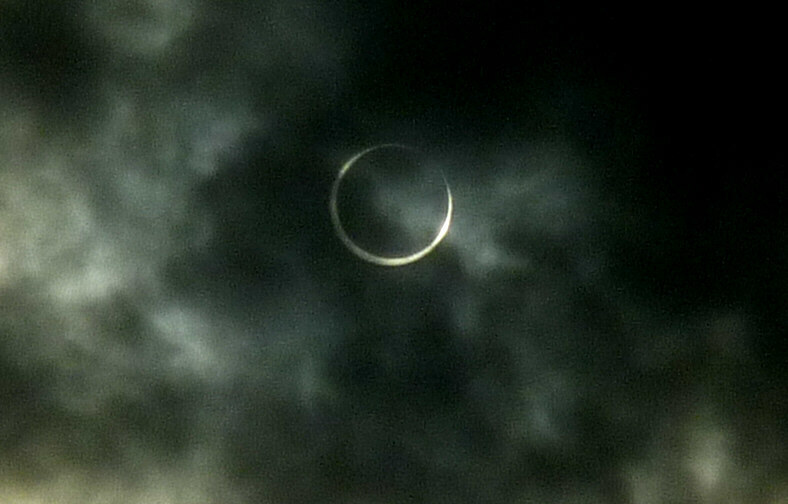 This morning in Japan, solar eclipse was observed. A lot of students early in the morning, gathered in the schoolyard. Today was cloudy. 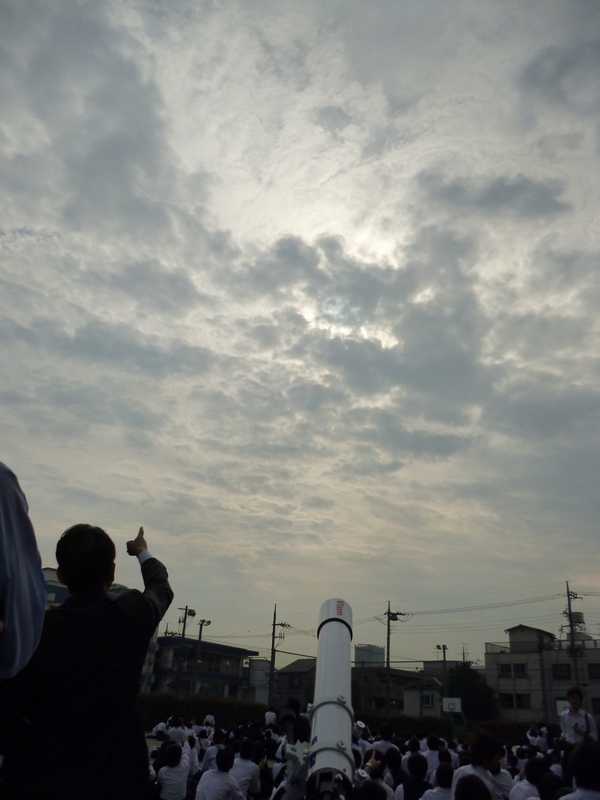 But, fortunately, we were able to see the eclipse through the clouds. It can be seen next solar eclipse in Japan is 18 years later! Posted on May 21, 2012 by gjveep	• This entry was posted in Kogyokusha Boys School. Bookmark the permalink. That’s so cool,the last time Ghana had an eclipse it was 2007 ! We had a test that day but, everybody forgot all about it because of the eclipse. And that’s why the test wasn’t that hard. I concentrated on the test and I missed it!